Locksmith Services for Riverdale | Hyattsville | Washington D.C. Locksmith Services for Riverdale | Hyattsville | Washington D.C. Proudly Serving Riverdale Park, Maryland & Surrounding Areas Since 1960! 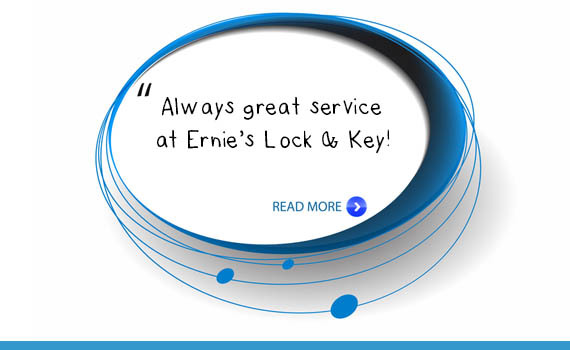 Whatever Your Security Need - Ernie's Lock Company, Inc. Has An Expert Locksmith To Get The Job Done! Contact Ernie's Lock Company, Inc For Immediate Lockout Assistance From a Licensed Locksmith! Locked out of your office, house, or vehicle? Ernie’s Lock Company, Inc. provides mobile locksmith services to help you during any residential, commercial or automotive lockout emergency. Our licensed locksmiths are on-call and ready to offer immediate assistance for lockouts within a 10-mile radius of our Riverdale Park, Maryland location. 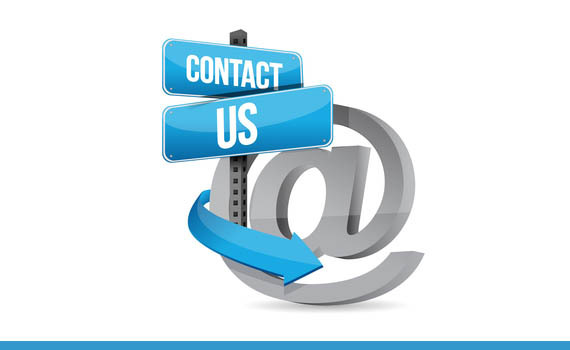 Call Ernie’s Lock Company, Inc. for a free quote and immediate service today! Ernie’s Lock Company, Inc provides high-tech and low-tech security lock systems & key services for a variety of commercial needs. Whether you’re in need of rekeying or replacement services, or you want to transition into keyless access, you can trust the experts at Ernie’s to provide safe and secure options for your government building, office space, franchise, school and more! Don’t put the safety and security of your home at risk by not having your locks installed by a licensed profesional! 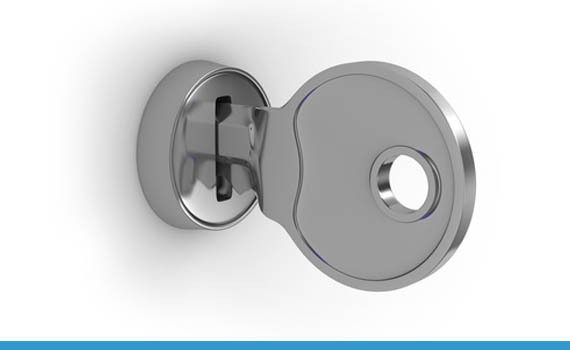 Ernie’s Lock Company, Inc. has over 50 years of experience providing residential lock rekeying, home key duplication & creation, lock repair & installation and home lockout services. 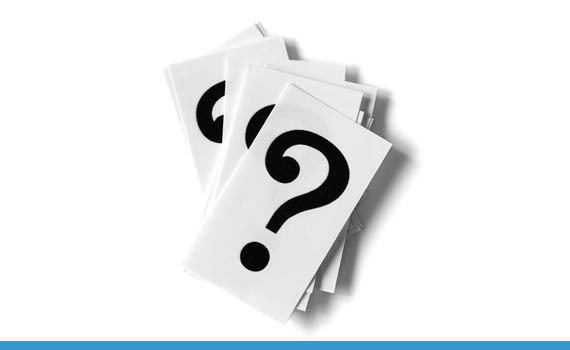 Ernie’s also offers security consulting to improve the overall security of your home!